In Nutshell: A number of popular email clients like Thunderbird, Apple Mail, Entourage, etc. use the MBOX file format to save mailbox data. 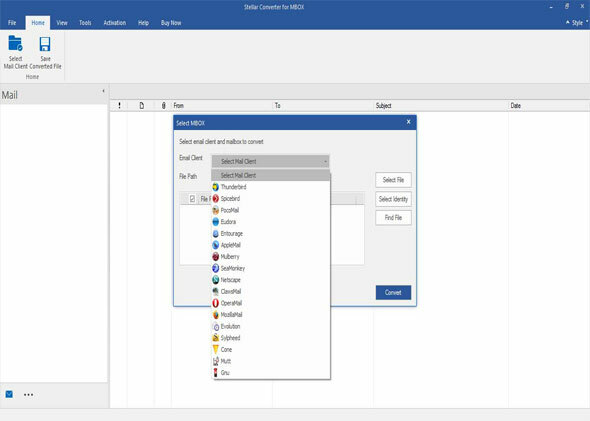 There are several reasons that prompt users to switch from an MBOX based email client to PST based Microsoft Outlook. 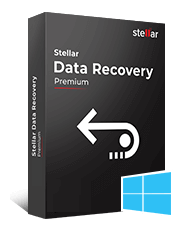 And the simplest way to convert MBOX to Outlook is through Stellar Converter for MBOX. 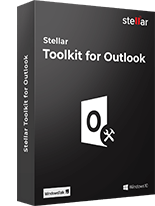 Microsoft has specifically designed Outlook to be packed with so many features and such user-friendliness that users just can’t stay away from this versatile emailing application for long. 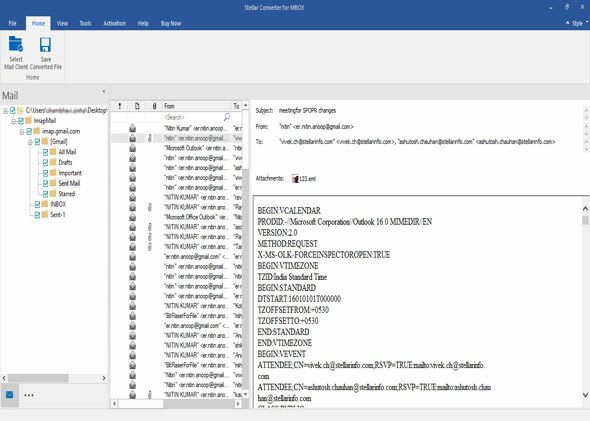 Despite other email clients offering good features, none of them has been able to beat Outlook’s popularity. Consider email clients like Thunderbird, Apple Mail, and Entourage for example. While all of them have quite a large global user base, when asked about preference, most tend to take Outlook’s side. No wonder why everyone wants to switch to Outlook! Moving from one email client to another typically involves performing a conversion between underlying mailbox data files. Thunderbird, Apple Mail, and Entourage are all MBOX based clients whereas Outlook support PST file format. So in order to move to Outlook, users would actually need to perform an MBOX to PST conversion. 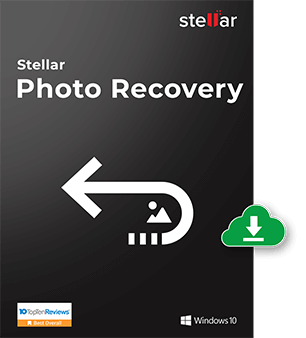 There are a lot of commercial converters available in the market that can help users perform the said conversion efficiently and easily. But they can be a bit too pricey. What if users had the option to convert MBOX to PST free? It sounds too good to be true but it really isn’t. Equipped with an interactive GUI which makes working with it super easy. 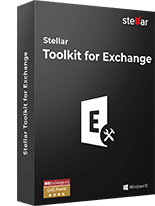 Other tools offering a similar set of features as this software would probably cost you a bomb, but Stellar Converter for MBOX converts MBOX mailboxes into PST along with the limited preview of mails absolutely free of cost. You read that right! 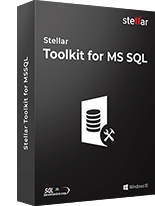 If you’ve been looking for an MBOX Converter tool Full Version, this is the tool for you. After the saving process gets complete you will get the message “Data Saved Successfully”. Then, you can import the converted PST to Outlook. 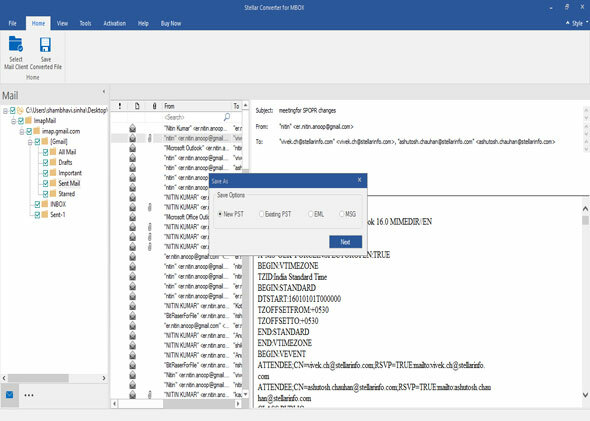 The demo version of the software allows to convert the entire selected mailbox which allows you to see the mail body without the TO, CC and BCC fields and cannot open attachments. To save all data and open attachments, you need to purchase and register for the full version of software. Email migrations can be challenging and manual methods are often unreliable for such tasks. 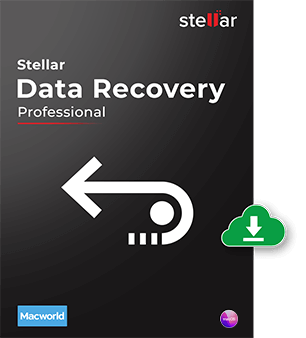 Avoid all hassle and rope in automated third-party tools like Stellar Converter for MBOX to perform such conversions easily. Still, I have not decided to quit Thunderbird emails. But, I can recommend this tool to my friend. You can bookmark this free article guide as a reference. I find your assurance of a free Full Version misleading and misrepresented. I did use the demo version but because of your misleading advertisement, I am going to purchase a full version of one of your competitors. 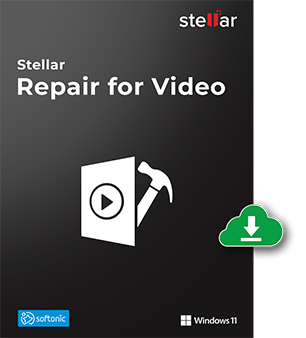 Although, the product page is interlinked in the blog, where we have mentioned the features of demo and paid software along with an FAQ on the difference between Demo version and paid version. But still, we required changes in the blog content. After your feedback, we have edited the blog so that there should be no more confusion between demo free version and paid version. 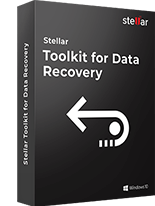 Below are the edited lines on the blog (which were already on the official product page: https://www.stellarinfo.com/email-tools/mbox-to-pst-converter.php). Thank you again for your valuable input. Before going to purchase the competitor’s software, we would request you to please compare the results of both the software using demo versions. Now, I am enjoying 3456+ emails in Outlook 2010. Congrats on your grand success! In a free demo, you are limited to verify the performance of software through analysis of result in a preview mode. 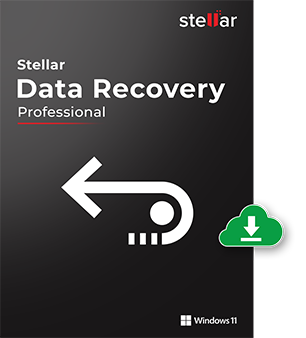 If you want to save converted items into PST file format, then you need to register a full version. Your download link points to a demo version only. 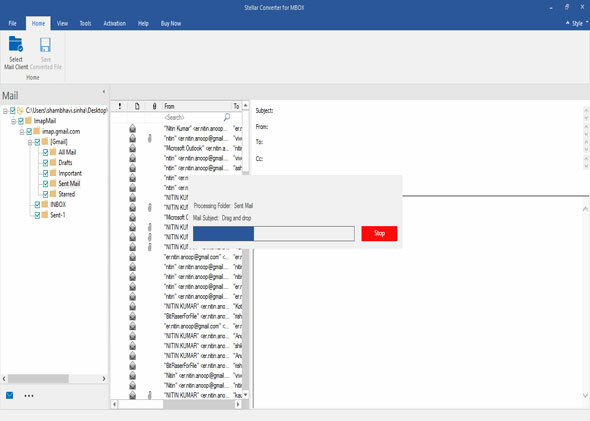 It installs fine and is able to view the mbox file, but when you begin to export it to PST it only then says it’s a Demo, and will only export the subject and body of the emails. To/From and all attachments have been stripped.